To deliver outstanding customer experience, back- and front-office operations must run efficiently and in complete harmony. 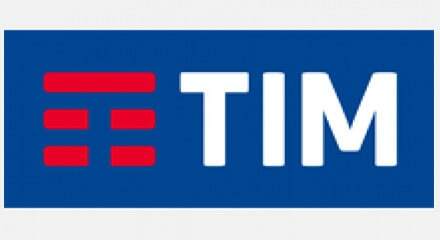 Telecom Italia is leading the way. Their Caring Services Enterprise Division handles more than 13 million calls each year, including three million back office inquiries. Adding Enterprise Workload Management to their Genesys platform means that tasks always get assigned to the right person, with the right skills, at the right time.